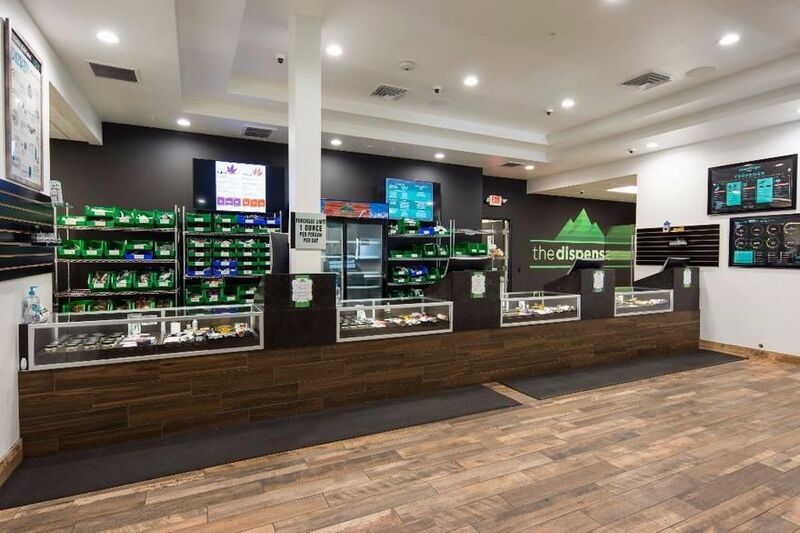 We at The Dispensary NV operate on a different wavelength than other Nevada dispensaries. Each of our staff members is strongly guided by the company’s core values of customer service and education. Our emphasis on top-shelf customer service begins with our cultivation of strong relationships between our staff and patients. We believe that great customer service is more than a kind attitude. In the cannabis industry, great customer service means connecting with your patients and learning about their specific taste/interest/needs in order to provide a recommendation for a product that can add significant value to their life. Our West Las Vegas location is conveniently located on South Decatur and Hacienda Blvd - only five minutes from the Las Vegas strip!